Although we’d like to splash out on a quality fragrance, our budgets don’t always allow for a $100 cologne. However, many men prefer not to buy something that’s on a tight budget under $30 either. Therefore, we tend to look for a great men’s cologne that’s somewhere in between. Usually, this budget floats around the $50 mark and for this price, it opens a lot of possibilities. Using our extensive fragrance reviews, we have assembled a list to help you find the Best Men’s Cologne Under $50 that you can buy online. Each one of these has been tested and compared with a wide range of alternatives. What Are The Best Men’s Fragrances Under $50? Use the links above to jump to any fragrance. 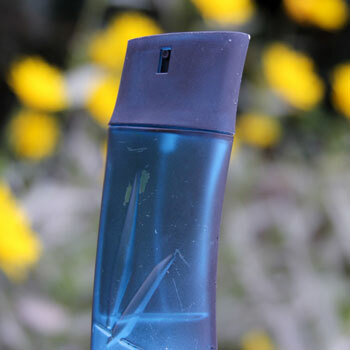 Want to see the knowledge guides we offer on fragrances too? 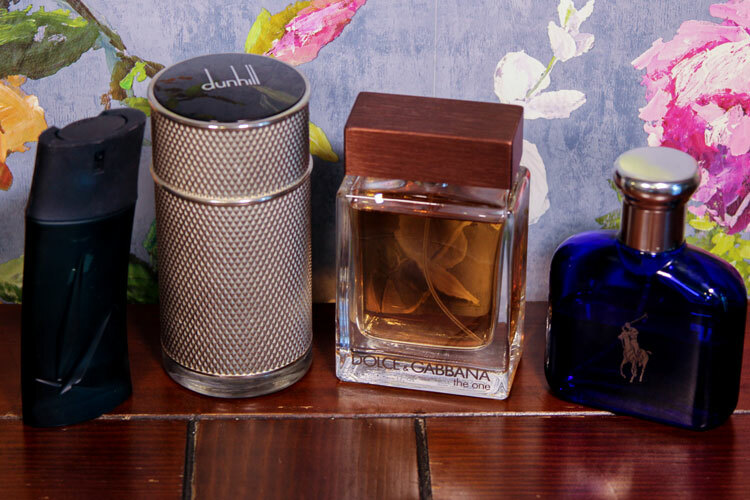 Simply head to the fragrance homepage to see all that we have to offer. "Best average-budget colognes." A lower budget doesn't mean lower quality. Discover our favourites with this list. 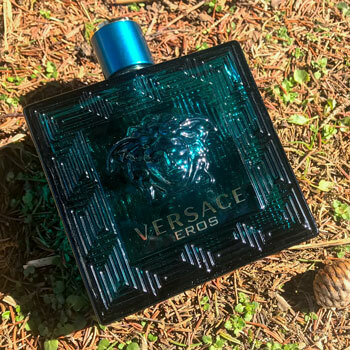 Best Fragrances Under $50 Guide Reviewed by Paul Anthony on April 28th . With a rich and resinous woody aroma profile, Dunhill Icon offers a superior sensory experience. For a mid-range price, its performance is outstanding and provides both long-lasting projection and an enduring longevity. Once in the $100 range, it’s now available at a steal. Read More: Dunhill Icon Review. Featuring deeply sensual tobacco and leather accords that are perfect for the winter season, The One is a heady fragrance. Although its not the best performer in longevity, it’s ideal for dates during those harsh winter months. Being a touch under $50, it sits squarely in this budget. 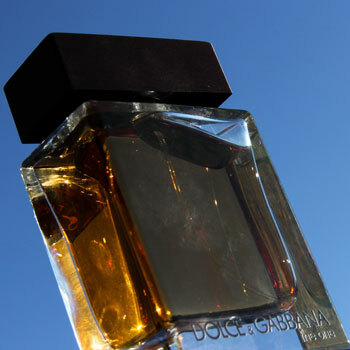 Read More: Dolce & Gabbana The One Review. A breathtakingly fruity and complex aromatic fougère, Eros is an ideal all-year performer. If you’re on a budget and you don’t want to build out a collection for all seasons, this may be an ideal companion from those spring days to the hard winter months. Why Is It Good For Summer? A veritable marine adventure, Kenzo Pour Homme offers an experience akin to calm blue ocean and lazy seaweed swaying with driftwood under the glaring sun. A salty seaweed head interacts with mahogany before an aromatic heart, which leads to a ambergris and cedar base. Read More: Kenzo Pour Homme Review. 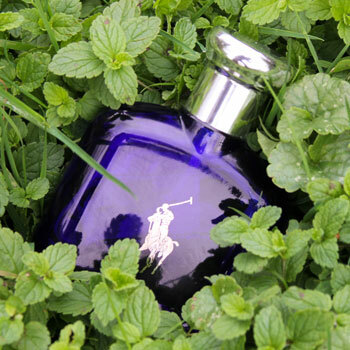 With fresh melon, basil and cucumber notes, Polo Blue is a refreshing choice. Ideal for summer parties and workouts, it may not be one of the best performing fragrances but it’ll keep you cool under the searing sun. We prefer Kenzo for general summer wear but Polo Blue is an excellent alternative. How Do We Choose The Best Fragrances Under $50? 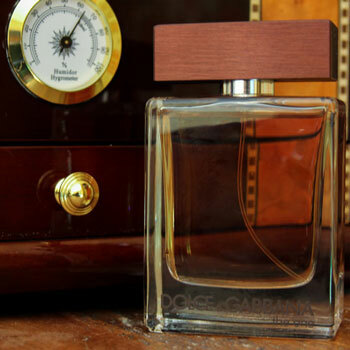 As we will often highlight, all reviews are written using the Bespoke Unit Fragrance Formula. Our in-house review matrix enables us to provide a quantifiable verdict based on objective scores and evaluations. 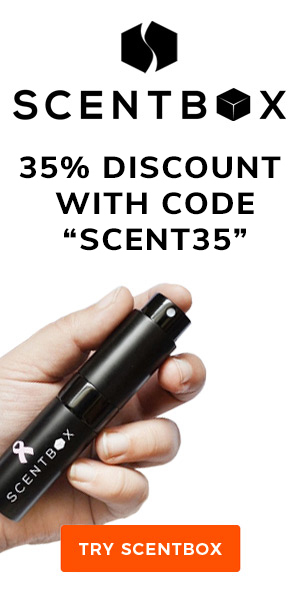 This is challenging given that fragrances are a subjective matter. However, we have worked hard to develop an unbiased system. During this process, our reviews are provided scores among which is the value for money. This takes into account the RRP as well as the price we paid in case there was a sale. We base all these prices on 100ml bottles given that there are many volumes available. This allows us to properly stack them up against one another according to price. As a result, we ensure that we recommend fragrances according to their value for money when buying the same volume. For instance, it would be unfair to recommend a 25 ml vial at $50 in this list. Similarly, it would be misleading to include a large 6.7 Oz bottle as the bulk price per volume would be less. On its own, the value for money score only accounts for 4% of the final verdict in the Bespoke Unit Fragrance Formula. However, when archiving our results on a spreadsheet, we can filter out the low scores whilst sorting them by pricing. Once this is done, we are able to pick out the top 5 fragrances very easily simply based on their results in the original review. Using this as a basis rather than our personal opinions allows us to provide an impartial and comprehensive list of the best men’s colognes under $50. Too expensive or too cheap? We also present our recommended fragrances for other budgets. Just jump back to the top to see the other guides that we offer. What Is A Perfume Pyramid?